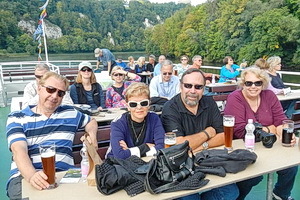 Cruising down the Danube with Mike & Elena. 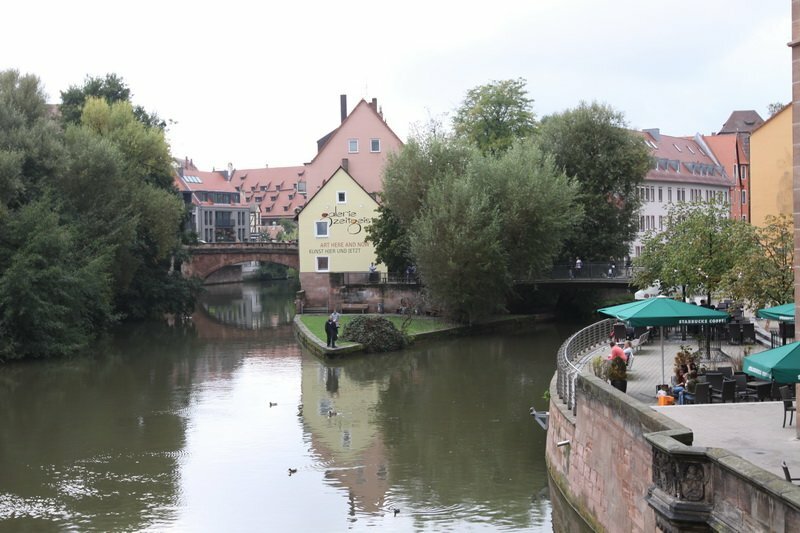 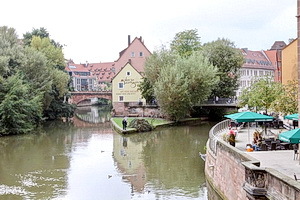 Started in Nuremberg, Germany, on the Main-Danube canal, with stops at Regensburg & Kelheim. 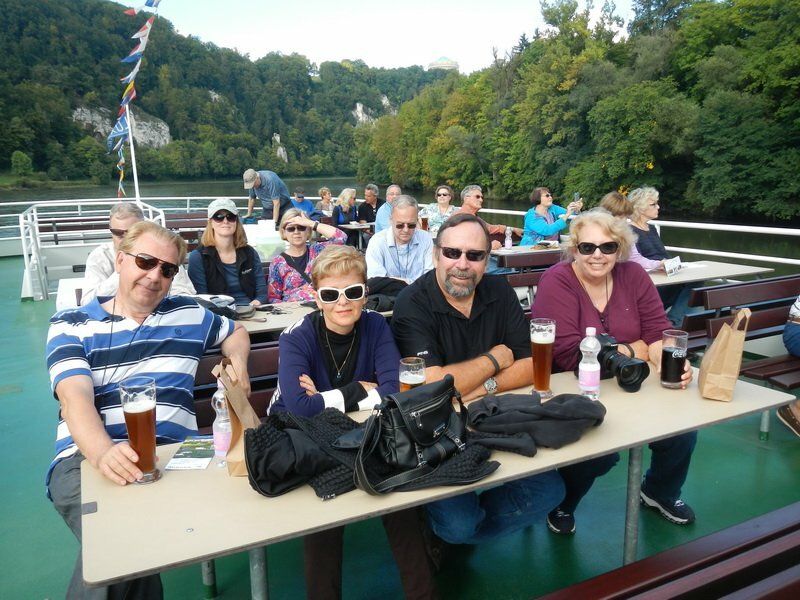 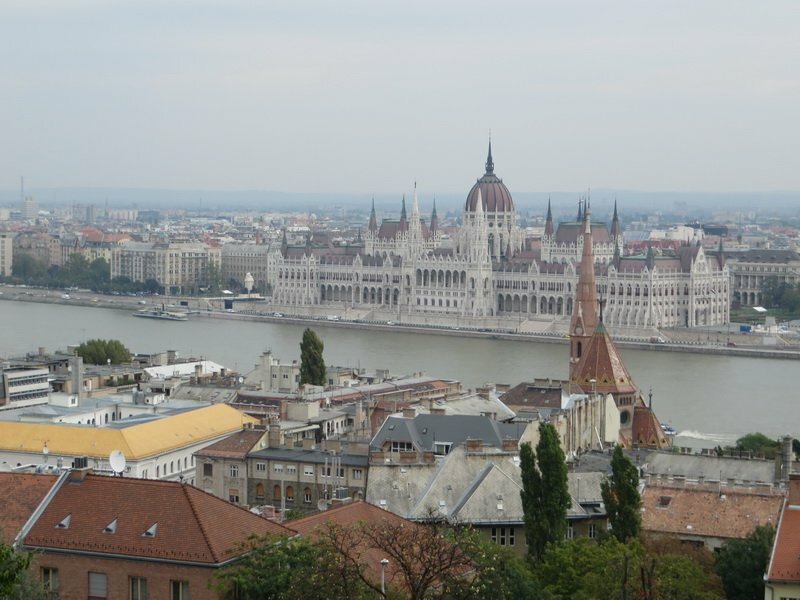 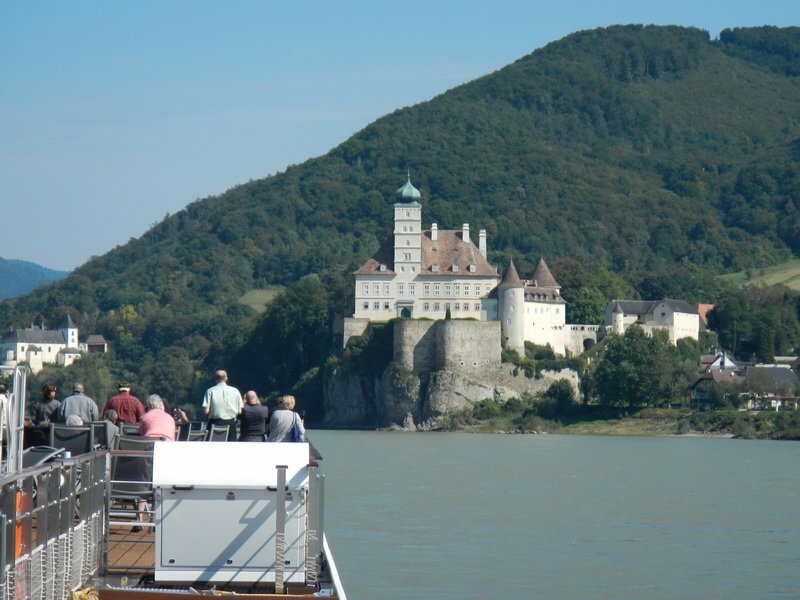 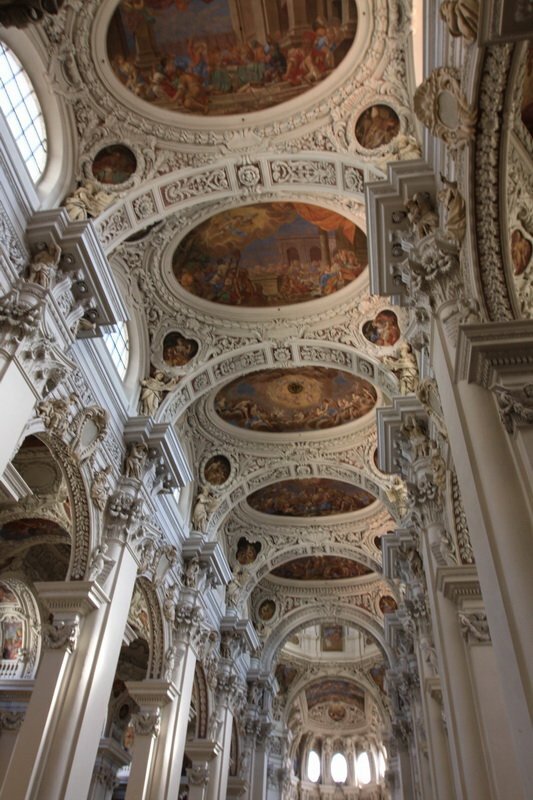 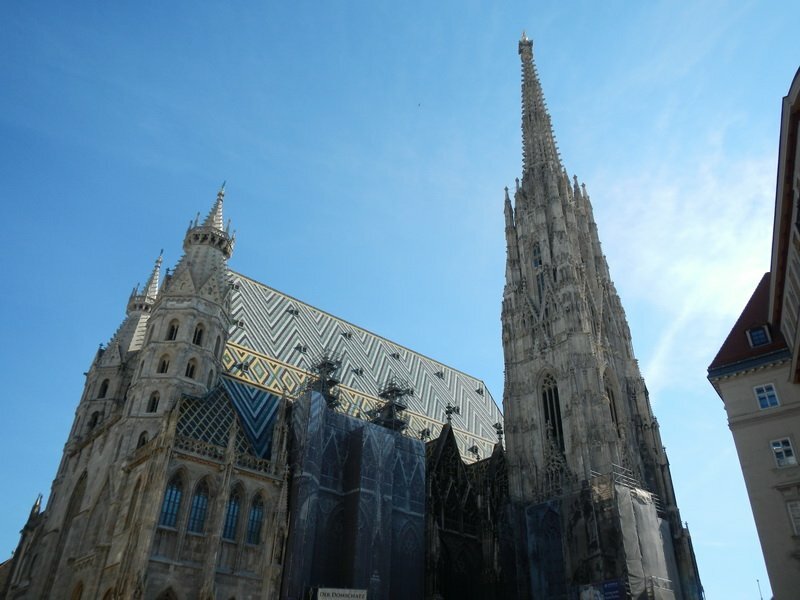 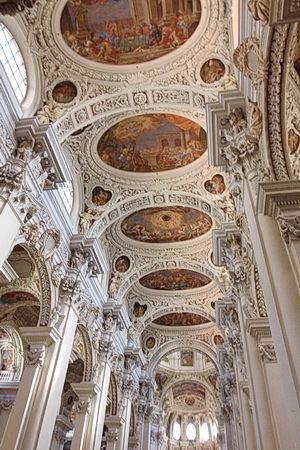 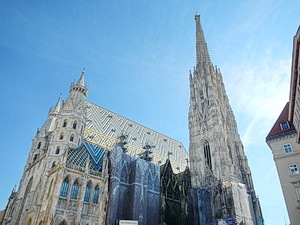 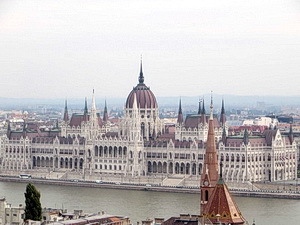 Then onto the Danube River to Passau Germany, Melk & Vienna, Austria, and a final stop in Budapest, Hungary. 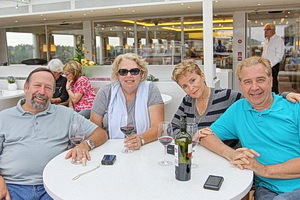 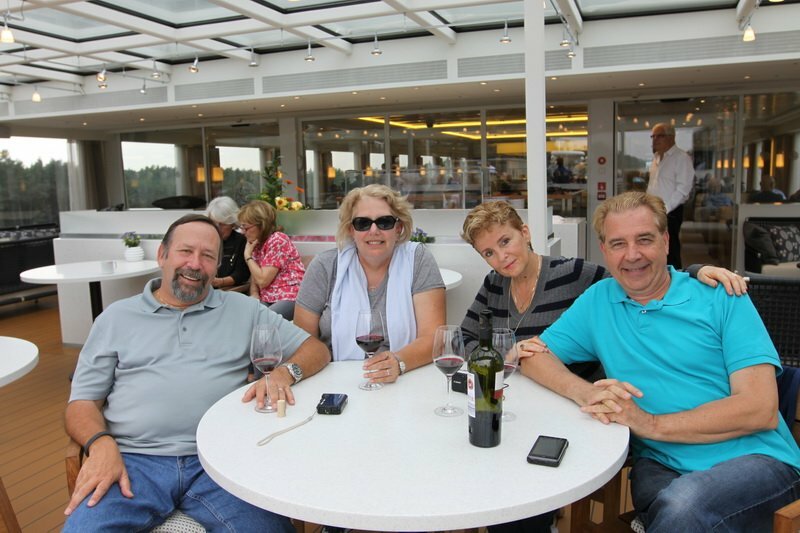 We experienced great food, weather & company!